Railpictures.ca - Michael Berry Photo: CP 8839 & UP 5531 lead a short CP 143 around a curve In Pointe-Claire on CP’s Vaudreuil Sub. At right is CN’s parallel Kingston Sub. | Railpictures.ca – Canadian Railway Photography – photographie ferroviaire Canadienne. 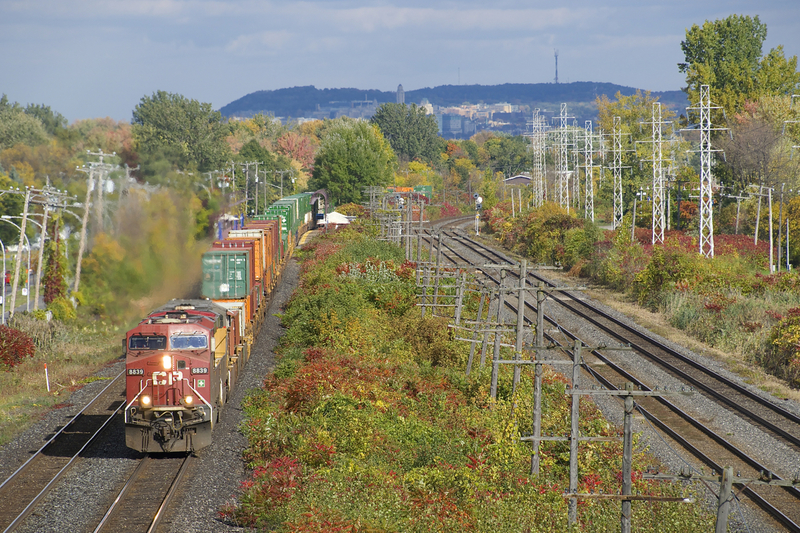 Caption: CP 8839 & UP 5531 lead a short CP 143 around a curve In Pointe-Claire on CP's Vaudreuil Sub. At right is CN's parallel Kingston Sub.